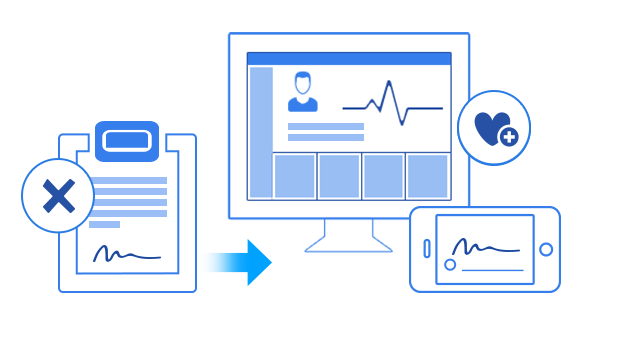 Deliver a higher standard of care by engaging your patients and collecting health information on mobile devices. 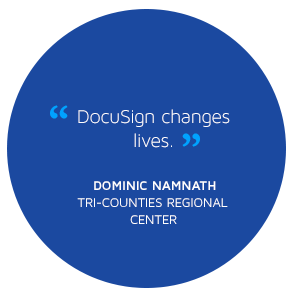 DocuSign enables you to interact with patients from almost anywhere in the world, while still staying secure, private, and compliant. You didn’t go into healthcare to do paperwork. 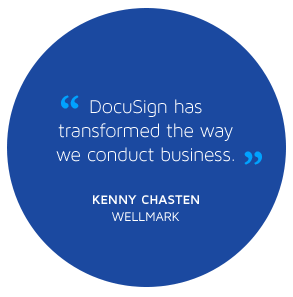 DocuSign’s Digital Transaction Management platform lets you focus on your patients instead of on your paperwork by simplifying the many processes that require forms, signatures, and notes. Say goodbye to clipboards and hello to a better patient experience and improved care coordination. Improve the member experience with a fully digital platform. 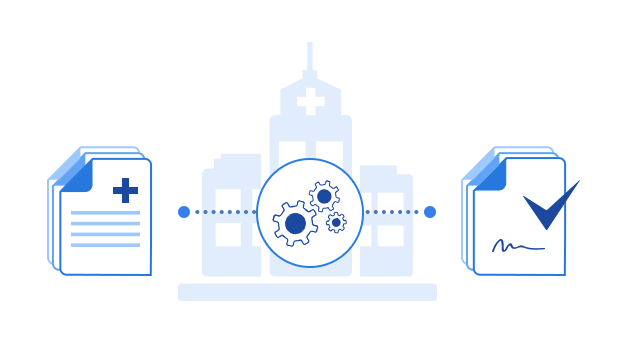 Reach patients and agents through their devices, making it faster and easier to share information and get approvals. From simplifying claims processing to easing the burdens associated with agent onboarding, DocuSign paves the way for plans and payers to provide the care and support patients need. Interested in speaking with a healthcare expert or need multiple users?